WITH EFFECT FROM FRIDAY, 11 JANUARY 2019 THE FRIDAY AFTERNOON SURGERY WILL BE BY BOOKABLE APPOINTMENTS ONLY BETWEEN 2.30PM - 4PM. There will no longer be open surgery on Fridays. 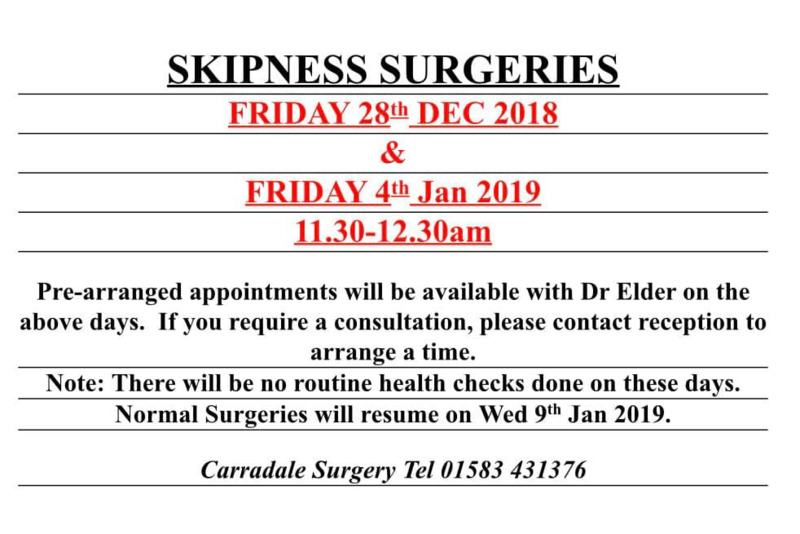 Reminder to Skipness patients of surgery arrangements during the festive period. Merry Christmas to all our patients. Thank you so much for the many kind gifts, good wishes and cards that we receive at this time of year. 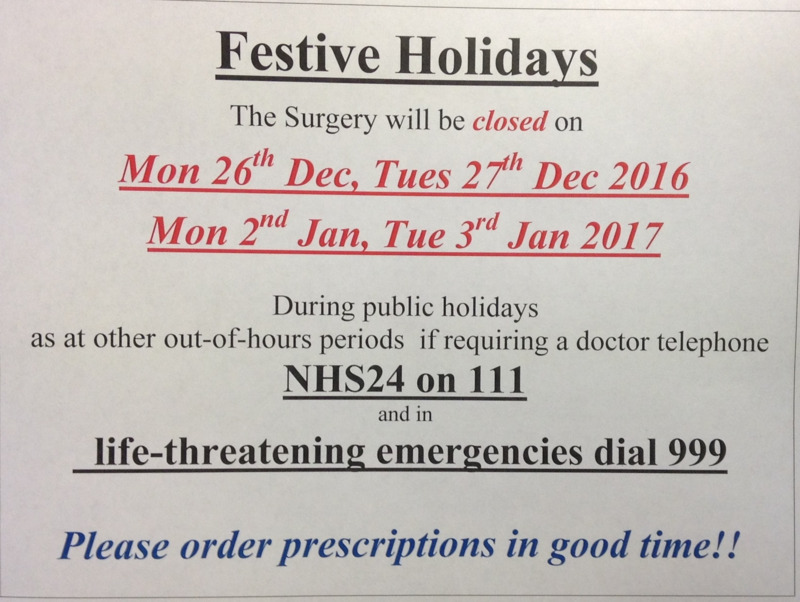 Out with these times contact NHS24 on 111 and they can offer advice or arrange the most appropriate appointment for your condition. Seasons greetings from all of us at Carradale Surgery. Dr Grace Gibson will be covering for Dr Malcolm Elder as Locum Doctor at Carradale Surgery on Thursday, 13 December and Friday, 14 December. Please note that the Thursday evening appointments will start at 4.30pm. 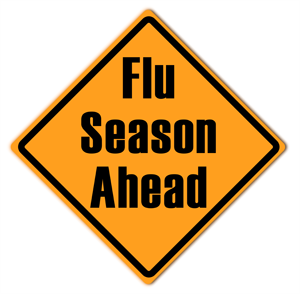 The practice will be closed on the 25 and 26th of December, as well as being closed on the 1st and 2nd of January. 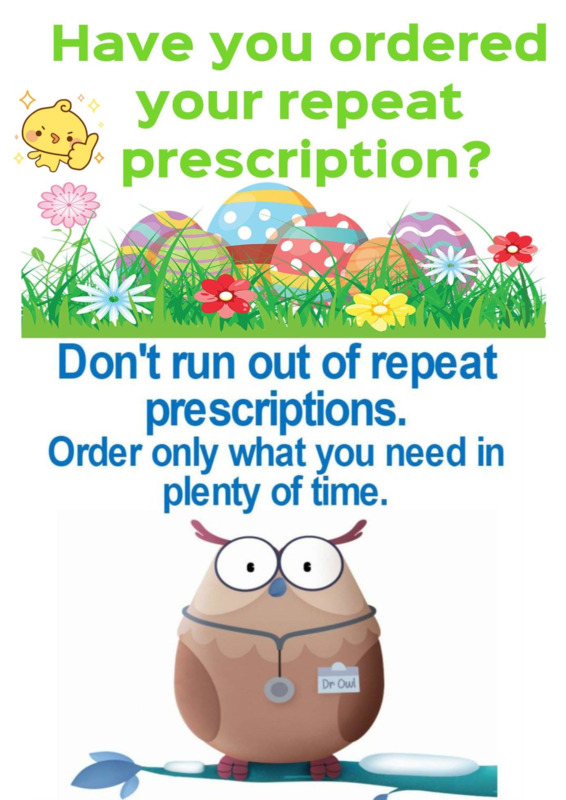 Please think ahead in regards to ordering your prescriptions to ensure you have enough to see you through the festivities. It is raffle time again. Please buy tickets to support the Red Cross who provide very valuable transport to our community. Fabulous Christmas hamper and lots of other goodies as prizes. 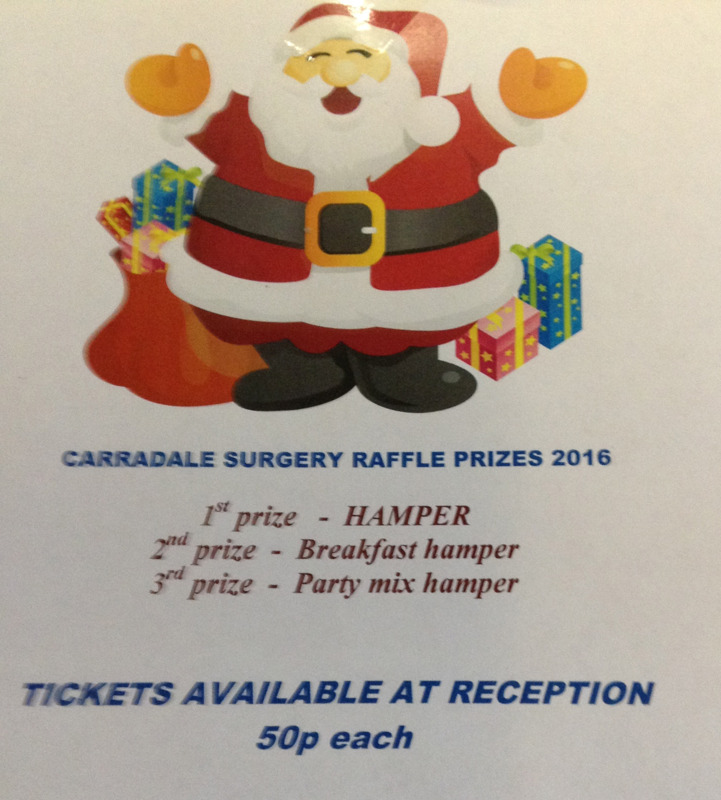 Tickets available at Carradale Surgery. To be drawn on 21 December - good luck everyone. Dr Doerte Pfuetzner will be covering for Dr Elder at Carradale Surgery from Monday 5 November to Friday, 16 November 2018. Please note that Thursday evening appointments will start at 4.30pm during this period. 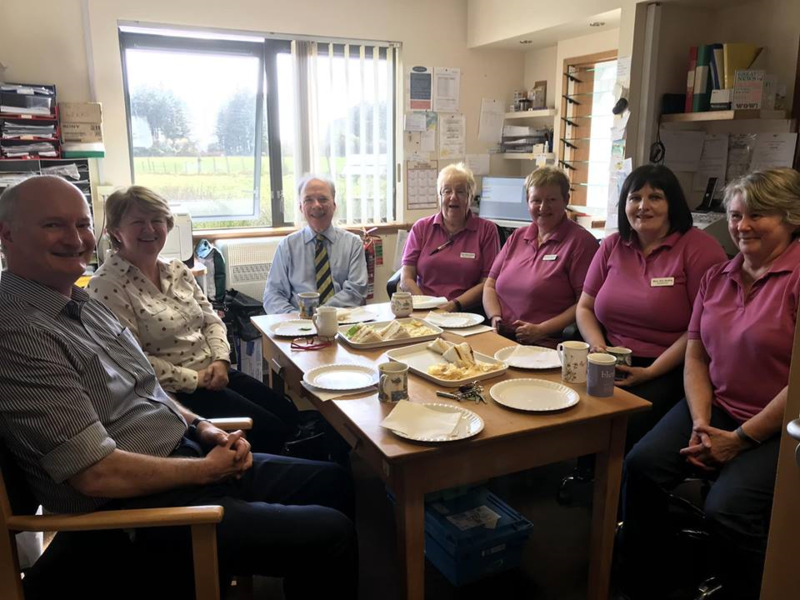 We were very pleased to have Professor Sir Lewis Ritchie & Fiona Duff from the Scottish Government Remote & Rural Short Life Working Group visit Carradale Surgery to discuss the new GP Contract and future sustainability of services in remote communities. It has given us all a boost to know we are being listened to & be able to raise the concerns of remote practices and communities. The Patient Group AGM will be held on Wednesday, 24 October 2018 at 5.30 pm in the Carradale Surgery. 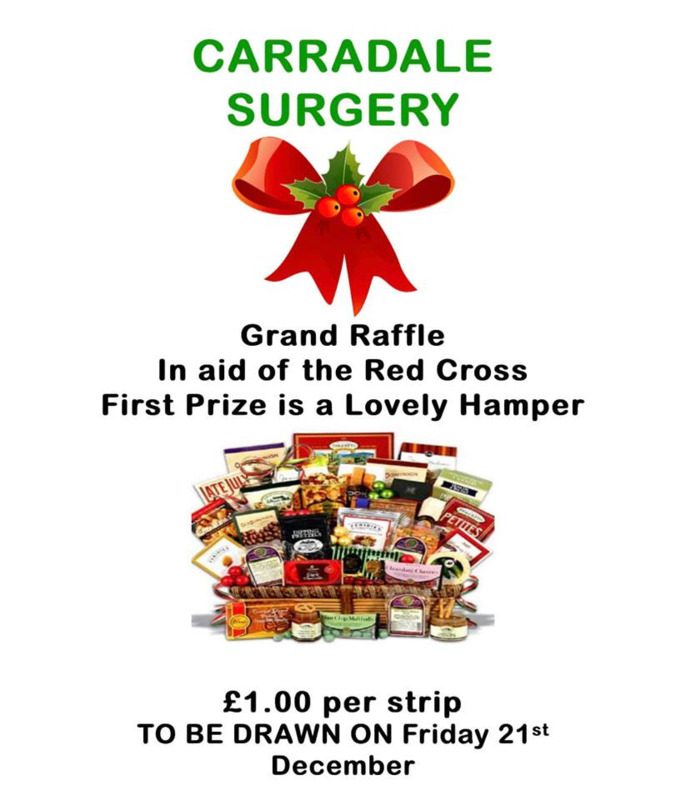 Any interested patient registered at Carradale Surgery is welcome to attend. It is that time of year again. We are organising clinics at present and any eligible patients should contact reception, to arrange a suitable appointment. Wonderful news - we have received a cheque from The Grab Trust amounting to £240 in respect of our beach clean in July. This money will be given to the Patient Group for their use, which will be discussed at the AGM. Our beach clean therefore raised a grand total of £602. Carradale Surgery are looking forward to welcoming Amanda Love, a 5th year medical student from the University of Aberdeen who starts with us on Monday, 3 September 2018. The university and students highly value these seven week placements to learn about remote and rural General Practice. Dr Doerte Pfuetzner will be covering for Dr Elder at Carradale Surgery from Monday 27 August to Friday, 31 August 2018. Please note that Thursday evening appointments will start at 4.30pm. 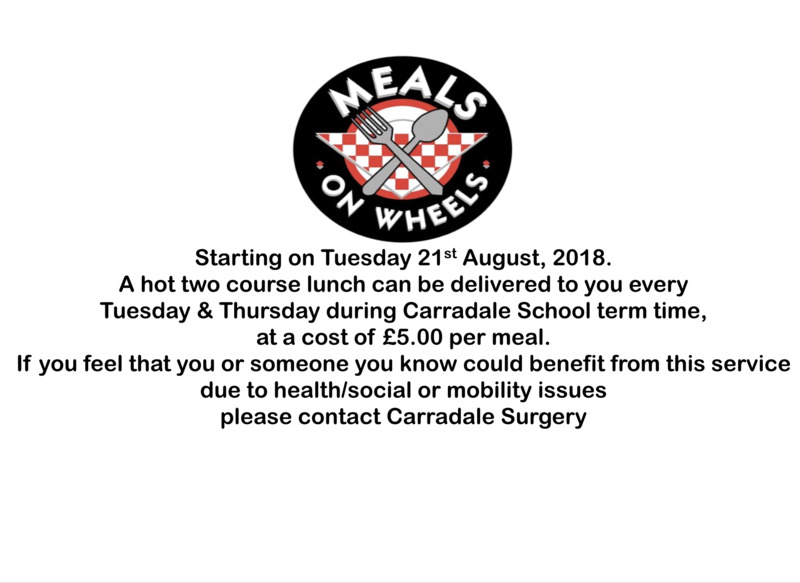 We are delighted to announce Meals on Wheels for Carradale is starting again. Many thanks to all involved in resurrecting this extremely valuable service and especially to all the volunteers for their time and commitment. A BIG THANK YOU to all who donated to our sponsored walk/litter pick. The total raised was an amazing £362 which will go towards our annual donation to our Red Cross Transport service. An application form and photos have also been sent to the Grab Trust team who advised the next round of grants are reviewed in September - hopefully we will be successful to add to the amount above. Congratulations to our 2017/18 placement students Vivian Pringle and Fiona Cowie on graduating from the University of Aberdeen. We wish you all the very, very best in your future medical careers. Lovely photos of Dr Vivian Pringle and Dr Fiona Cowie on their graduation day. 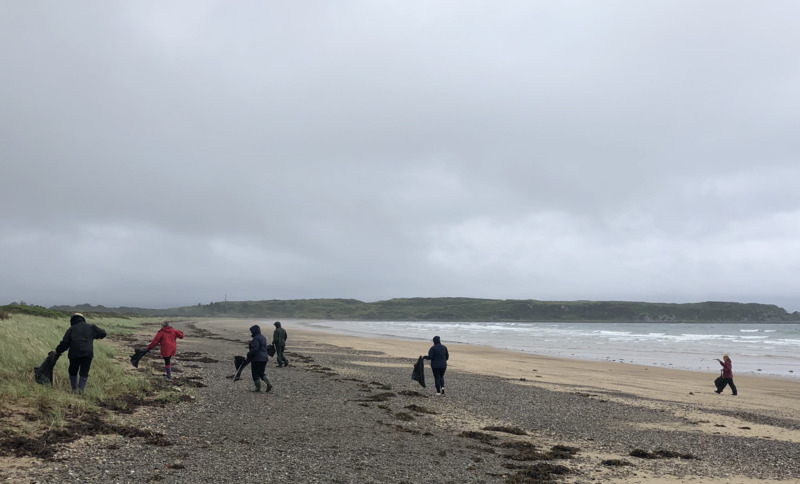 On Saturday, 16 June the surgery staff will be taking part in a sponsored walk and litter pick, following the Carradale Canter route, in aid of our Red Cross Transport Service.If you would like to sponsor us, sponsor sheets can be found in the Surgery Booth, Patersons Bakery or Semples. Dr Doerte Pfuetzner will be covering for Dr Elder at Carradale Surgery from Monday 28 May to Friday, 8 June 2018. Please note that Thursday evening appointments will start at 4.30pm, on both weeks. Go along to talk to various agencies about issues effecting you or drop in to gather information and find out what is available in your community. In addition to those detailed on the poster a representative from the Communications & Engagement Group (NHS) will be attending, also a Housing Officer for Energy Efficiency at Argyll and Bute Council and more! Refreshments being supplied by Tesco, so please go along for a cuppa! Thank you Fiona for the wonderful card and feedback on your placement experience at Carradale Surgery. We thoroughly enjoyed having you as part of the Surgery Team and wish you well in your final few months at the University of Aberdeen. 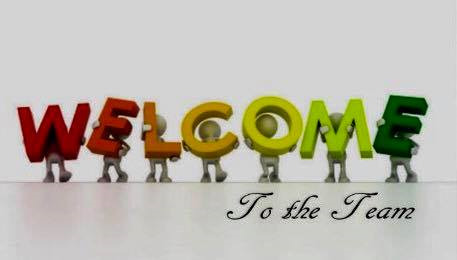 There will always be a very warm welcome awaiting you on your return to Carradale. “Having never been to the West Coast before, I hadn’t even heard of Carradale before being placed there. I was keen to have my GP placement in a rural setting and after a six hour drive from Aberdeen and the final 18 miles of single track road, I definitely felt that Carradale was remote! In Aberdeen I have a five minute walk to my nearest large supermarket, so it was a bit of a shock to discover the nearest Tesco and petrol station was a 30 minute drive away! From the first day of my placement, all the staff at the surgery made me feel so welcome and part of the team. It was such a lovely environment to work in! I’m so grateful to Dr Elder for teaching me so much during my placement and for giving me the opportunities to take many consultations and talking through management plans with me. Having seen the same patients several times throughout my placement has shown me the benefits of continuity of care in General Practice. There were several other students on GP attachments up the West Coast, so I travelled up to Oban, Tarbert and Ballachullish to have group meetings. It also gave me insight into how different GP Practice are run and how emergency services operate in rural areas. Throughout my time in Carradale I gained so much experience and medical related knowledge and also a skill I didn’t think I would acquire – being from a large city I’ve never had to learn how to build a coal fire before! 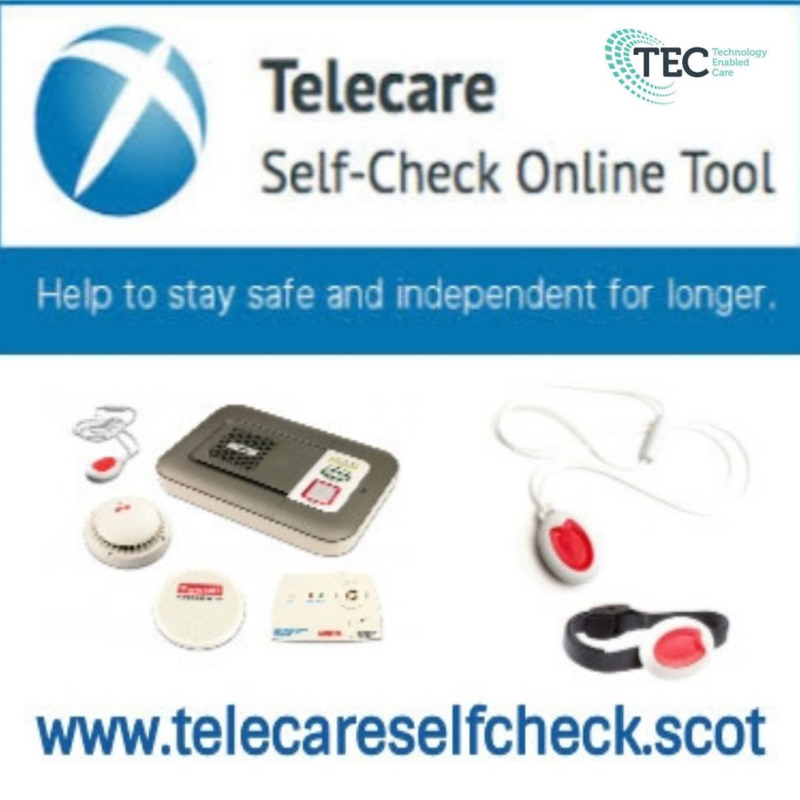 Telecare is the use of discreet equipment that can help tell someone if there is an emergency or if you are having difficulties in your home. As well as peace of mind for you, your family, and your carers, Telecare may give you more freedom to live independently in your own home and when you are out and about. It could even get you home more quickly after a hospital stay. If you live in Argyll and Bute, this booklet contains practical information on a range of support to help you get to your medical appointments, in or outside of your local area. You’ll also find information on community and voluntary transport providers that can help. 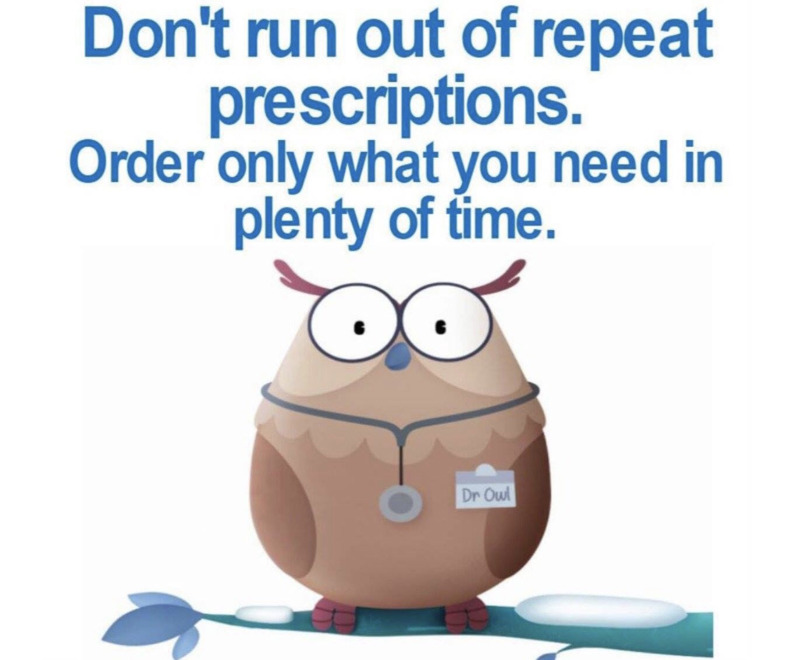 Ha ve you ordered repeat prescriptions? Don't get caught short over the Easter Holidays. The surgery will be closed on Friday, 30 March and Monday, 2 April. Dr Doerte Pfuetzner will be covering for Dr Elder at Carradale Surgery from 12 - 23 March 2018. "Your GP and You Meeting"
A facilitated discussion on the new G.P. 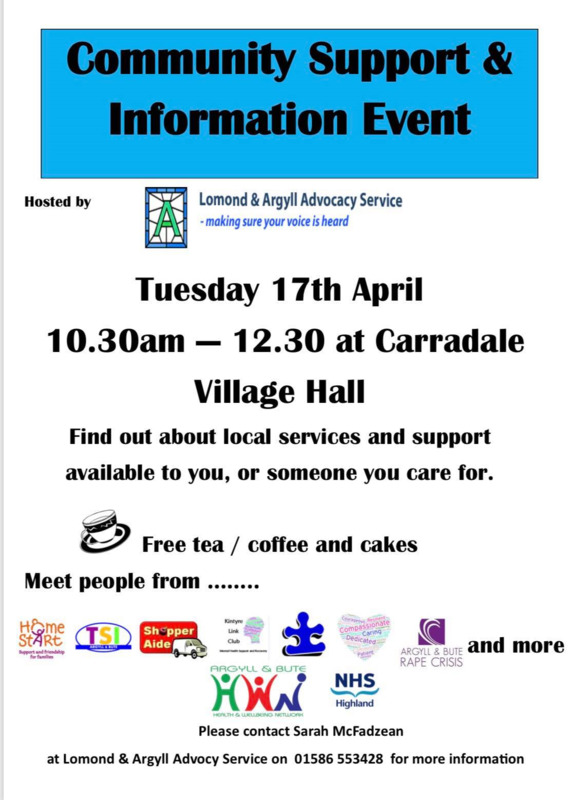 contract has been arranged by the Patient Group from 14.00 until 16.00 on Thursday 15th March 2018 at the small room in Carradale Village Hall, tea and coffee provided. 1. What do you see as the main opportunities presented by the G.P. contract? 2. What do you see a the potential issues with the contract? 3. Thinking about where you live-are there any considerations that need to be made in order to support people in your area? 4. What engagement mechanisms would you like to see in place that would make you confident that the decisions/actions locally and the National GMS Oversight Group are being informed by the local public? 5. What are the key 'must do's' for the National Implementation Group. Outputs from this engagement will be presented to The Alliance Scotland, who are submitting a report to Scottish Government for consideration in ongoing discussions around the G.P. contract. If you cannot make the meeting and wish to message comments they will be incorporated into the report that will be sent to The Alliance. Dr Gibson will be covering for Dr Elder at Carradale Surgery on Monday, 5 March and Tuesday, 6 March 2018. Rural GP's in Scotland have set up a page on their website to explain about the GP Contract. 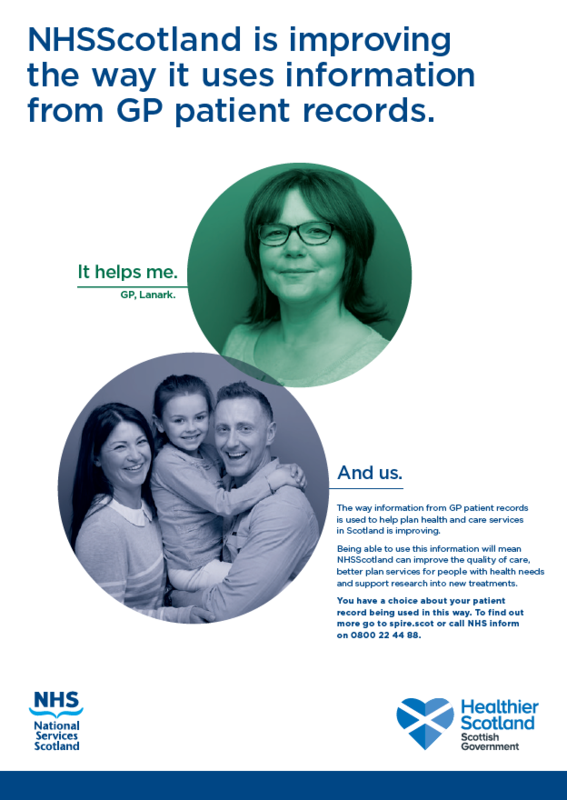 This is an extremely useful resource for patients to keep updated and also guidance as to how you can get involved and participate in the process. 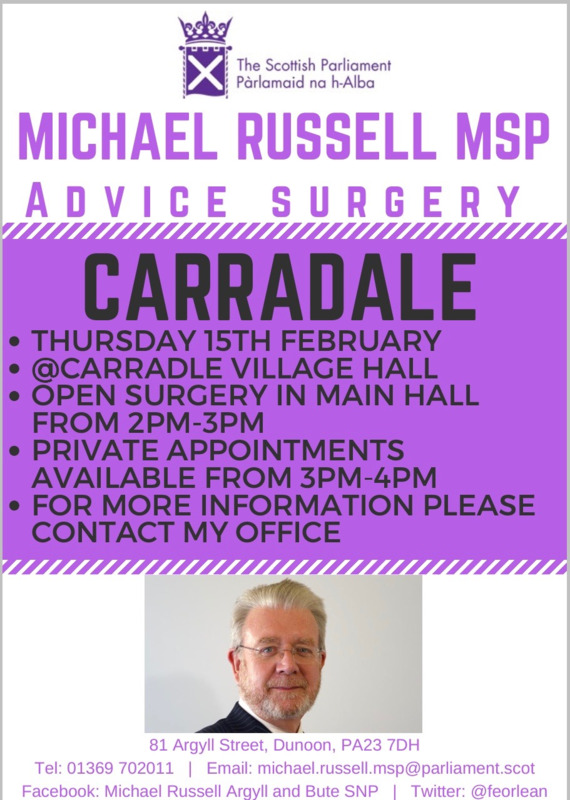 A BIG THANK YOU to all Carradale Surgery patients who turned up to the meeting with Michael Russell MSP in Carradale Village Hall on Thursday, 15 February. 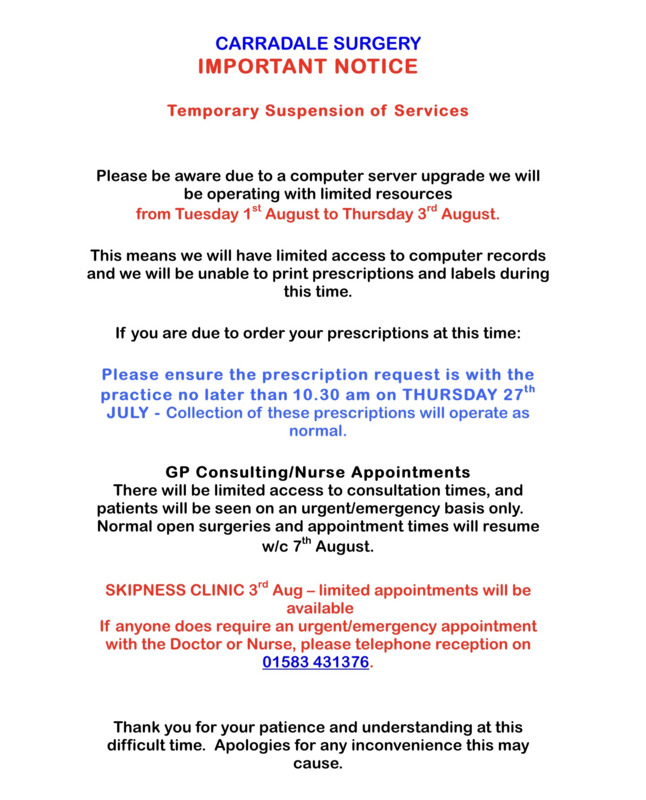 A very strong message has now been sent from the Carradale and Skipness communities as to the serious concerns which the new GP contract will have on all remote and rural practices across Scotland. 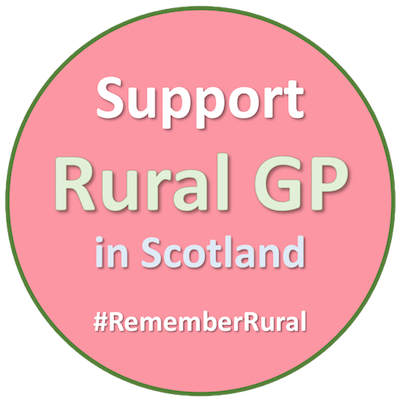 Dr Elder & Carradale Patient Group are receiving messages of thanks from Rural GP's and Patient Groups across Scotland for raising awareness, and these communities will be holding meetings and highlighting their #RememberRural concerns with their own MSP's and councillors. Michael Russell MSP responded very quickly to the Carradale Surgery Patient Group when a meeting was requested on concerns over the new GP contract and possible impact on Carradale patients. The Patient Group would encourage patients to attend if possible. Karen Murphy, Carradale Patient Group representative has reported back her thoughts and concerns after attending The Alliance Scotland meeting on the new GP contract event for patients in Glasgow on Tuesday 6th February 2018. Further to Karen's report the Patient Group is now linking with other Patient Groups in rural areas to raise awareness of Rural GP and Patient concerns. If you wish to keep up to date with what is going on please follow the Facebook page "Rural and Remote Patients Group and Twitter account @ruralpatients. We will also keep our own patients informed with information at the surgery and through various local channels. We will endeavour to keep Care in The Community in Carradale and continue to provide the best service for our patients locally now and in the future. Another patient Dr Jennifer Lane Lee also attended the above meeting and has written the following report along with a letter Dr Lee had which raised serious rural concerns to the Scottish Government prior to the GP contract decision being announced. 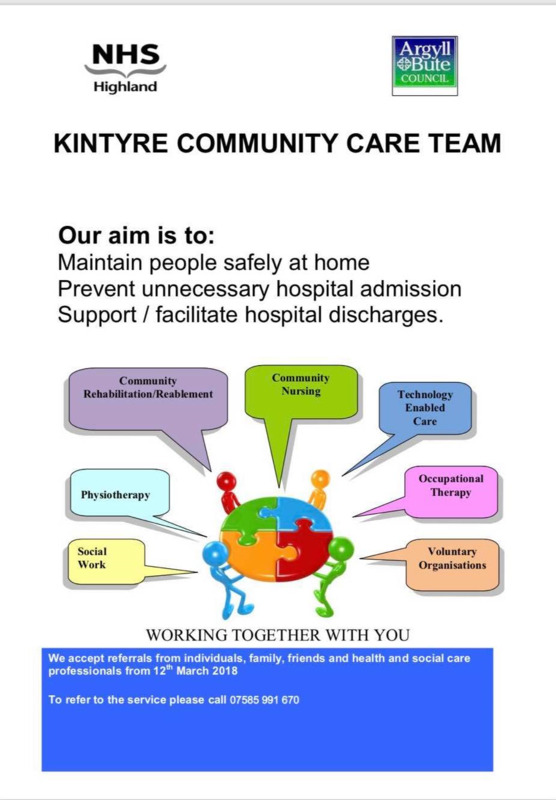 Dr Elder presented to around 25 patients at Skipness and 120 patients at the East Kintyre Community Council, raising awareness of the possible changes the new GP contract will bring. Patients were very interested in discussing the positives involved, as well as being able to express their concern around some of the changes. Carradale Surgery are looking forward to welcoming Fiona Cowie, a 5th year medical student from the University of Aberdeen who starts with us on Monday, 15 January 2018. The university and students highly value these seven week placements to learn about remote and rural General Practice. The surgery will be open Wednesday, Thursday & Friday for Christmas week and New Year - please see our Opening Times page for full details. The new sign at the surgery is recognition of Carradale being an accredited undergraduate training practice. Dr Malcolm Elder is an Honorary Clinical Senior Lecturer in the Institute of Education for Medical and Dental Sciences, within the School of Medicine, Medical Sciences and Nutrition. 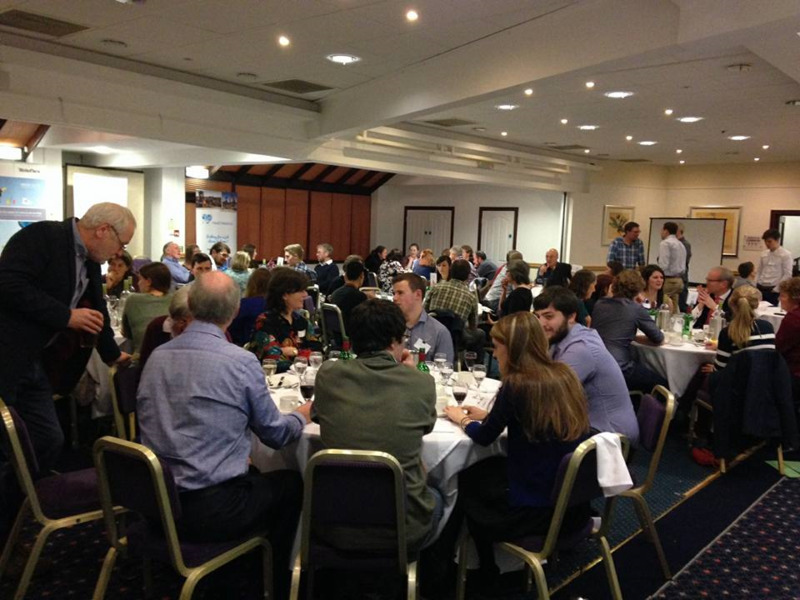 Dr Elder is also an active committee member and Treasurer of The Rural General Practitioners Association of Scotland. Carradale Surgery welcomes placement students to aid medical education, as well as promote remote and rural General Practice. The following doctors will be covering Dr Elder as Locum Doctor at Carradale Surgery. Please note Thursday evening surgeries will be from 4.30 – 5.30 during these weeks. Thank you Vivian for your excellent blog on your recent placement, it was great to have you here. All the best with the rest of your final year at the University of Aberdeen. 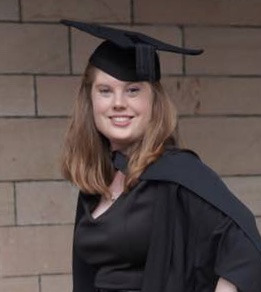 “As a final year medical student, I was given the opportunity to do a 7 week placement in a rural GP practice. It started at the beginning of September, and I was allocated to the Carradale surgery. Having never visited the area before, I had no idea what to expect, and my journey here felt like quite an adventure - I thought the single track road was never going to... end! There is a small team at the surgery, which meant that I was very quickly welcomed in and made to feel at home. I soon got to know some of the patients well, and could see first-hand the benefits of continuity of care. By the end of the first week, I was able to start taking some of my own consultations, supported by Dr Elder, who allowed me to present the cases to him, and talk through my ideas for management and treatment, before then completing the consultation with the patient. As this is a dispensing practice, I was able to see the benefits of having medication accessible, allowing you to give many patients the medication away with them when they presented with acute conditions. I was able to come with Dr Elder on house visits, and go with him to a weekly branch clinic held in the village of Skipness – the clinic there happens in a tiny room of the village hall, with limited access to equipment and electronic notes, so it was a totally different experience! There were 4 students on placement in the Argyll region, so we had a day in each of the different practices, as part of a ‘day release’ programme. This was very useful, allowing us to see a little of the different types of practices in the area, as well as showing us some of the challenges that each area and type of practice are dealing with. The programme allowed us to see some of the broader workload that can be involved in these rural areas, including collaboration work with first responders, local emergency services and the lifeboats. My time at Carradale showed me the reality of working in a rural area, as well as the practicalities of living somewhere that is a bit further away from main towns. At the beginning I was surprised to realise that the nearest food shops and petrol stations were 35-40 minutes’ drive away, but I soon got used to it (and learned to be more organised with planning a weekly shop!). This practice is in a beautiful part of Scotland, and I have really enjoyed exploring the area around at the weekends. Dr Elder is very appreciative of the The Sandpiper Trust bags of emergency equipment which Carradale Surgery use on a regular basis. 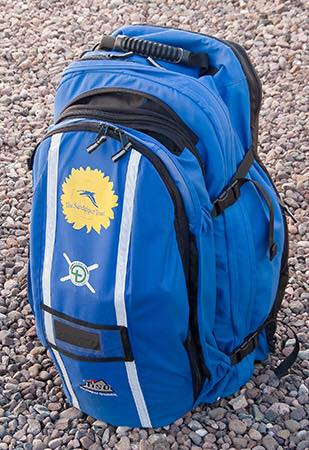 The Sandpiper Trust has supplied 1,000 of these bags to remote and rural doctors/nurses who have undergone specific BASICS Scotland training. This totals £1.5 million to date - wonderful support from a charity which saves the NHS a considerable amount of money. 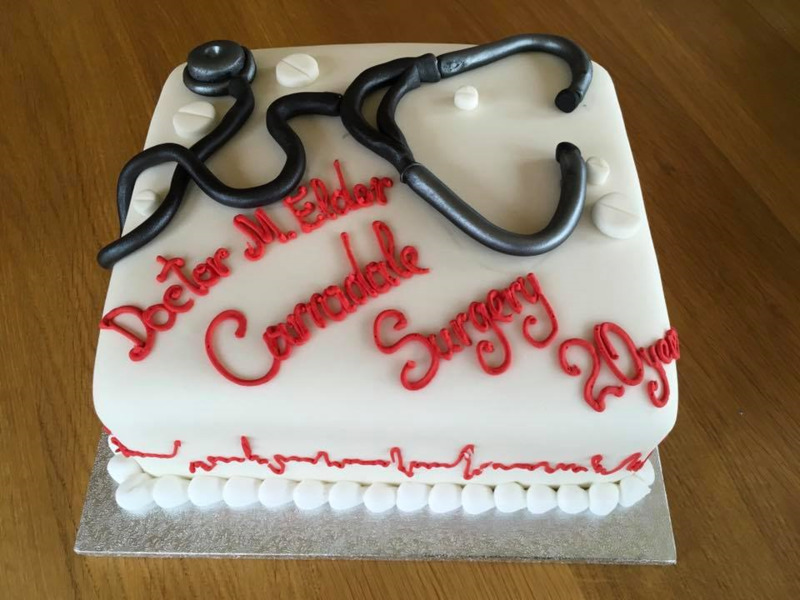 Dr Pfuetzner will be covering for Dr Elder at Carradale Surgery from Monday, 30 October to Friday, 10 November. Please note the Thursday evening surgeries will be from 4.30 – 5.30 during this period. The Patient Group AGM will be held on Wednesday, 18 October 2017 at 5.30 pm in the Carradale Surgery. 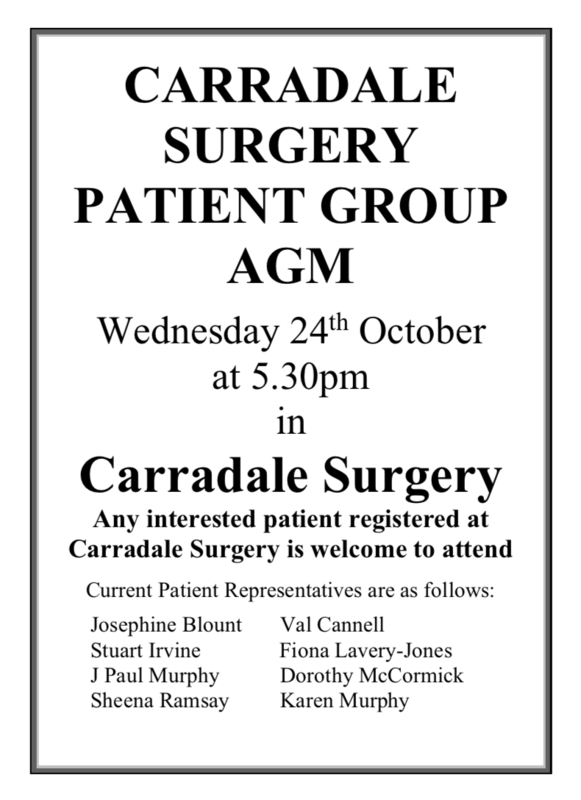 Any interested patient registered at Carradale Surgery is welcome to attend. Carradale Surgery is delighted to welcome Mary-Ann Gosling into the team on Monday, 11 September 2017. We hope to have our supply of vaccines week commencing 18th September. Once our list is complete all patients who are eligible will be notified. 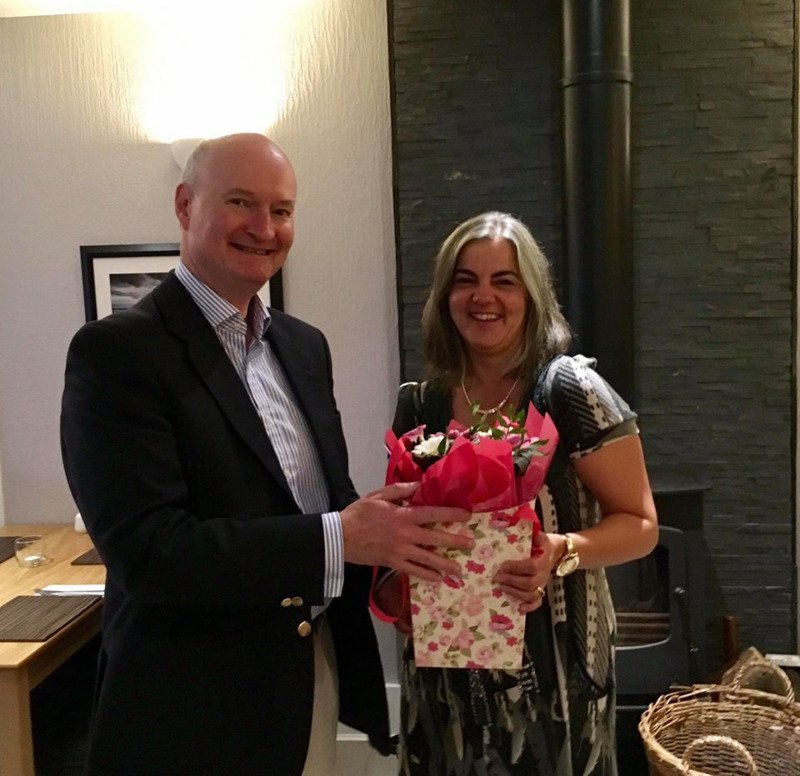 Lovely evening for all the staff at The Glen Bar & Restaurant to say thank you and farewell to receptionist Tracey as she heads off to her new job. Wishing you all the very best Tracey. 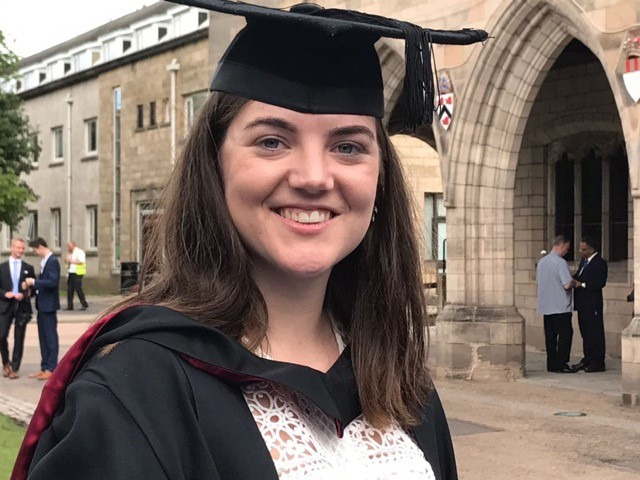 Carradale Surgery warmly welcomes Vivian Pringle, a 5th year medical student from the University of Aberdeen who starts with us on Monday, 4 September 2017. The university and students highly value these seven week placements to learn about remote and rural General Practice. Congratulations to our 2016/17 placement students Harriet (Hattie) Turner and Claire Brownhill on graduating from the University of Aberdeen. We wish you all the very best in your future medical careers. 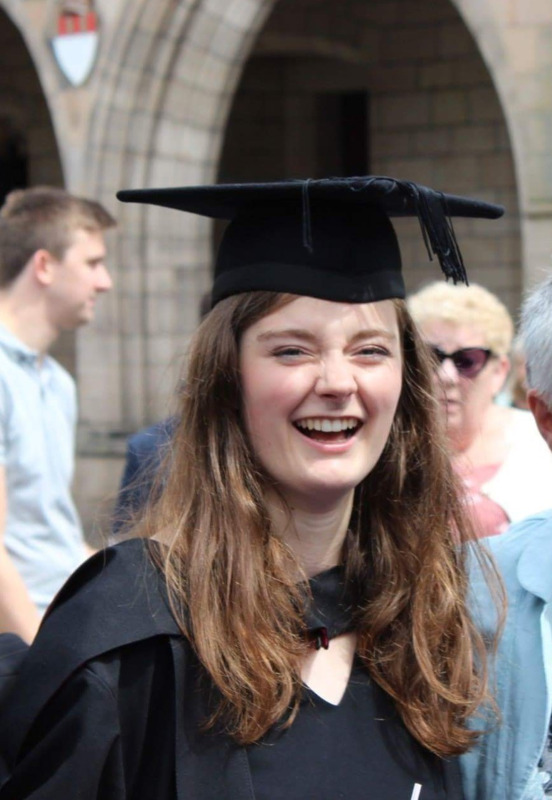 Hattie is moving to Shetland to start work in General Medicine for 4 months, then will be back in Aberdeen for the rest of the 2 years, finishing in Psychiatry. Claire will be starting in Medical Paediatrics and hopes to be in Aberdeen for the first year and Inverness for the second. Congratulations to the eight volunteers who have completed their First Responders Training and are now in operation in the village. For full information on the scheme and their activities please follow them on the Carradale Community First Responders Facebook page. Thank you Claire for the great feedback on your placement. All the very best with the last few weeks of your final year at the University of Aberdeen. "I began my seven-week placement at the Carradale surgery in the middle of January 2017. I had never visited the Kintyre region before and it was quite an adventure. I stayed in a beautiful cosy cottage just over a mile away from the surgery and it was a scenic walk or cycle down when it wasn’t raining and the days began to lengthen. Carradale surgery is a single handed GP practice with a small team of staff. This allowed me to work closely with everyone. I was made very welcome and felt valued as a student there. By the end of the first week I was conducting my own consultations supported by Dr Elder. I had the opportunity to go out of the consultation room and discuss the case and management plan before returning to finish the consultation along with him. Dr Elder was very kind and patient with me and a very good and knowledgeable teacher. I saw a wide variety of patients which enabled me to deepen my knowledge about conditions, presentations, diagnosis and management plans by discussing these with Dr Elder and by taking the opportunity to read more about illnesses when they came up. Carradale is a dispensing practice and it was nice to be able to hand medication over to the patient rather than simply a prescription, it also meant I was able to learn a great deal about commonly prescribed medications. I also learnt about life as a rural GP from Dr Elder who has been working in Carradale for 20 years. I accompanied him on house visits and a weekly clinic at Skipness which is 17 miles North of Carradale along a single track road. 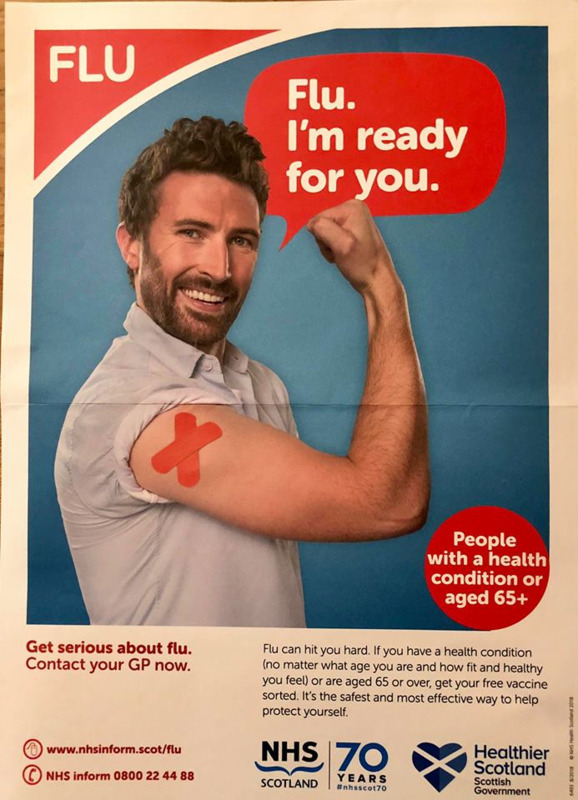 There is a tiny doctors room in the village hall in Skipness and up to 10 patients would come each week and there were also a few home visits to be carried out. It is an invaluable service to patients in this area who may due to age, morbidity or transport issues be unable to travel down to Carradale. During my weekends I took the opportunity to explore the area and enjoyed walked, cycling and admiring the beautiful beaches and on a couple of occasions joined some of the local women for an early morning swim in the sea - it was cold!! but a great experience. The following doctors will be covering Dr Elder as Locum Doctor at Carradale Surgery in March. Please note Thursday evening surgeries will be from 4.30 – 5.30 during these weeks. 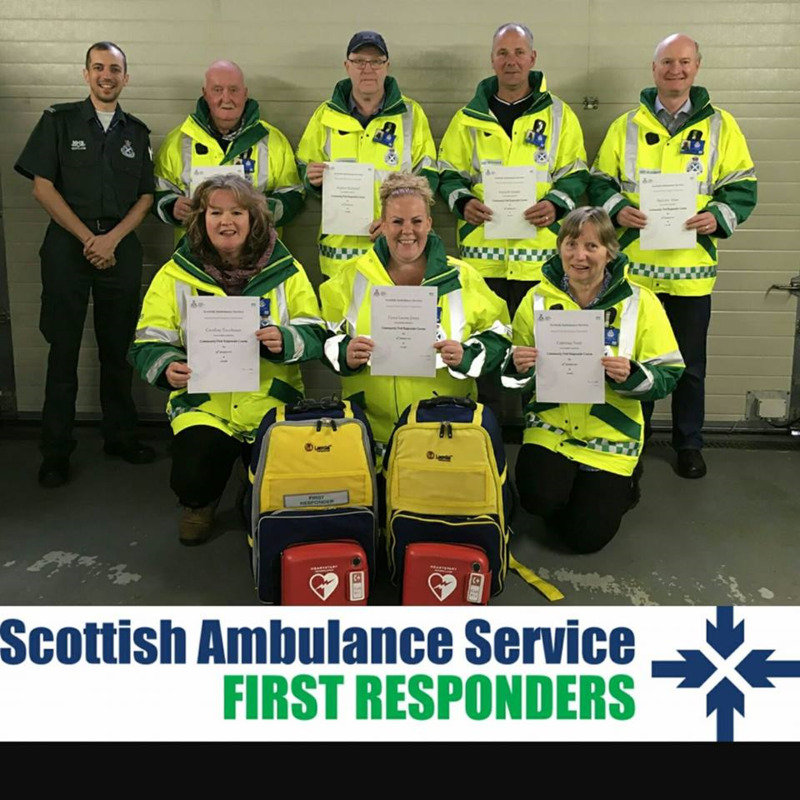 Congratulations to the following who all passed their four days of Scottish Ambulance First Responder Training: Malcolm Elder, Fiona Lavery-Jones, Steve Redwood, Gregor Semple, Kenny Semple, Robert Strang, Caroline Tachauer and Kate Trott. The group have purchased two defibrillators as a result of a grant application to East Kintyre Windfarm Trust and are very grateful to the Trust for this. Further equipment and protective clothing will be supplied by Scottish Ambulance. Once fully equipped the First Responders will be on a double rota and attend medical emergencies (when contacted by the SAS) while the ambulance is on its way. Each month the First Responders will undergo ongoing training at The Fire Station with the help and support of our local paramedic Lorna Campbell. First Responder Fiona has already started fundraising for Training Equipment be taking part in a Walk 1000 Miles in 2017 challenge. Good luck Fiona and all donations to Fiona welcome. 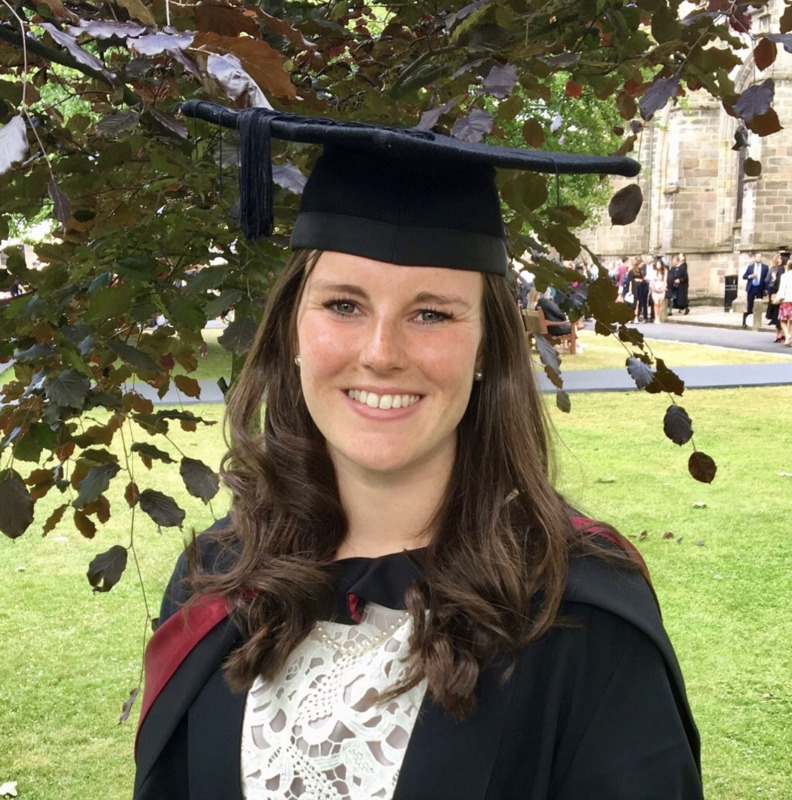 Carradale Surgery warmly welcomes Claire Brownhill, a 5th year medical student from the University of Aberdeen who starts with us on 16 January 2017. The university and students highly value these seven week placements to learn about remote and rural General Practice. 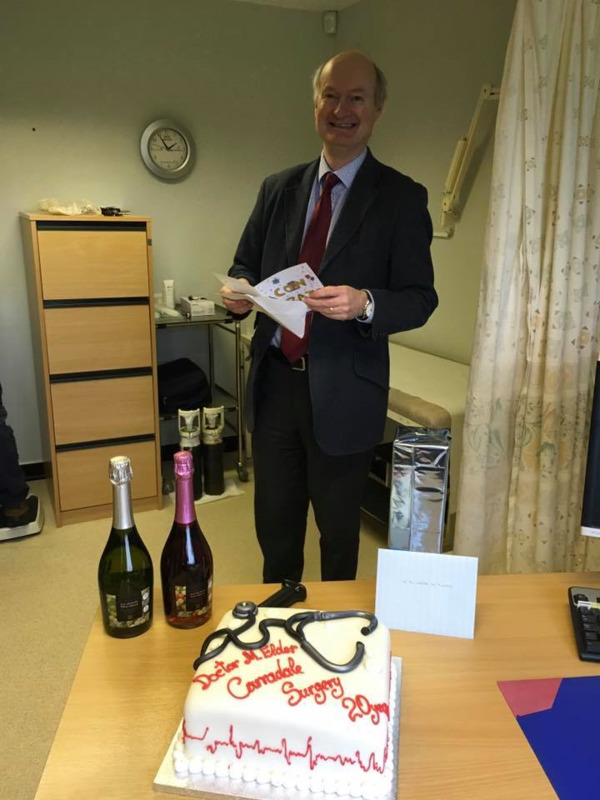 Carradale Surgery staff, would like to wish all patients a very…. Thursday 22nd December - Doctors evening surgery is being brought forward to 4.30pm to 5.30pm. Friday 23rd December - Reception will be closing at 5pm. Friday 30th December - Reception will be closing at 5pm. Congratulations to the lucky winners in our raffle and a very big THANK YOU to all who donated and bought tickets. A grand sum of £292.50 was raised for Red Cross Bus Transport. 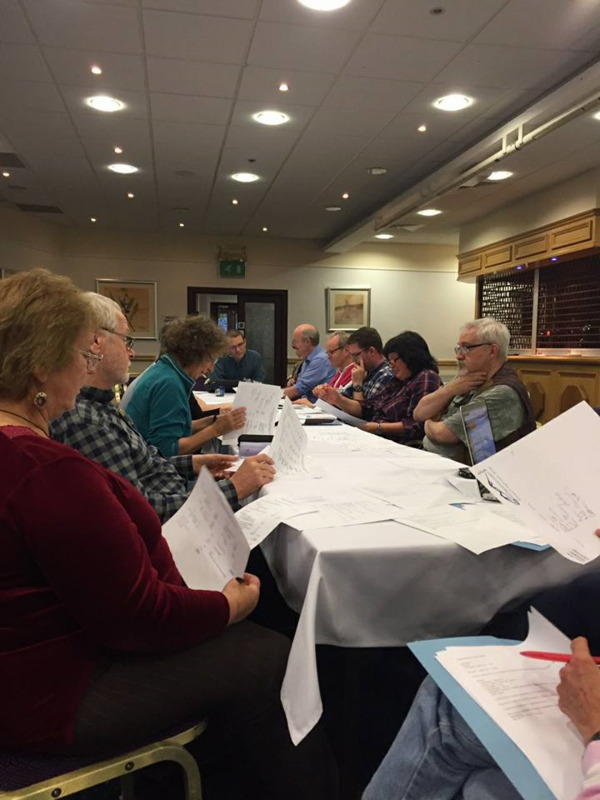 The Patient Group AGM will be held on 12 October 2016 at 5.30 in the Carradale Surgery. Carradale Surgery warmly welcomes Harriet Turner, a final year student from the University of Aberdeen who starts with us on 5 September 2016. The university and students highly value these seven week placements to learn about remote and rural General Practice. 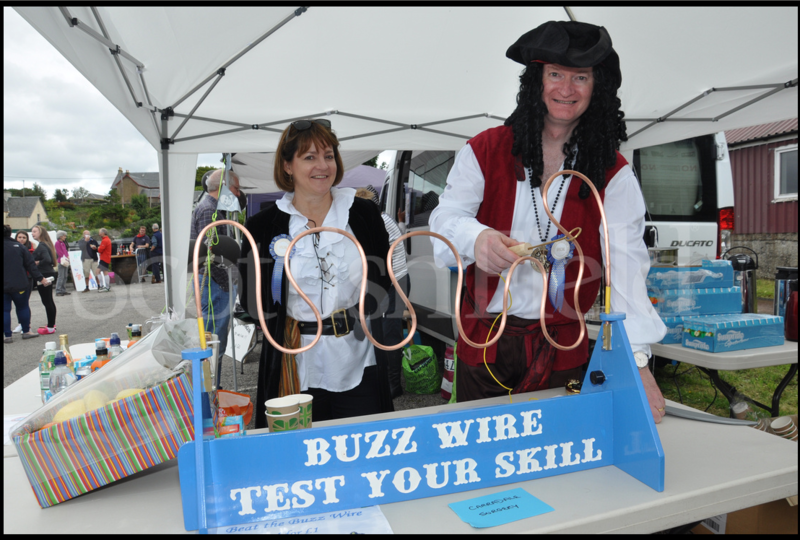 Once again Carradale Surgery were testing Harbour Day visitors with their Buzz Wire Skills. Winner of the Fruit Hamper with fastest time of the day (45 seconds) was Caleb Meehan. "Thank you once again for the warm welcome I received whilst in Carradale. It was truly my favourite block of 5th year, the information I have learnt has been invaluable, and I had an amazing time exploring round the wonderful area." All the best to Liam in his FY1 year at The Queen Elizabeth University Hospital, Glasgow. Carradale Surgery warmly welcomes Cara from Edinburgh who is on a week's placement prior to applying for medicine at University. Cara will be with us during the week commencing 23 May 2016. 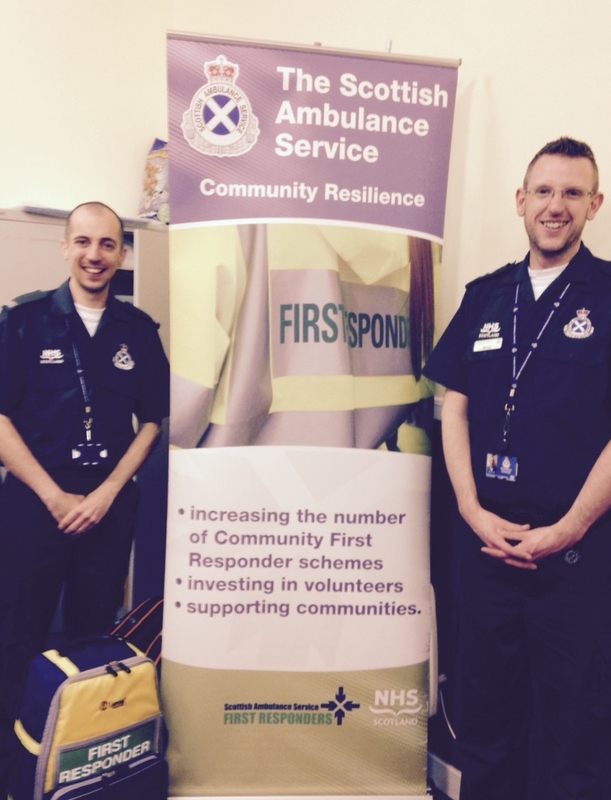 A big thank you to all who attended the Scottish Ambulance Services meeting last night. It was great to see such a strong community response which very much impressed the SAS presenters Murray McEwan and Mark Smith – so much so they ran out of sign up forms! As a result of the excellent presentation on the scheme it very much looks as though a Carradale Community First Responder Scheme will be set up. With the strong backing of Carradale Surgery, Carradale Fire Station and the community we are well on the way.